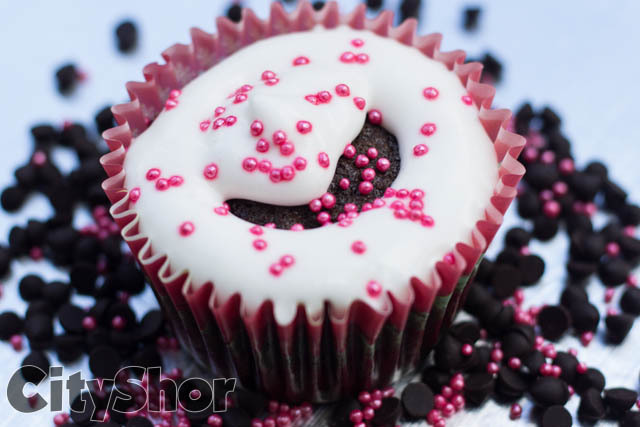 Introducing The 1st Brand For Shor Bazaar 3.0! 21st & 22nd October 2016. Shor Bazaar 3.0 happening at Classic Rock Coffee Co. 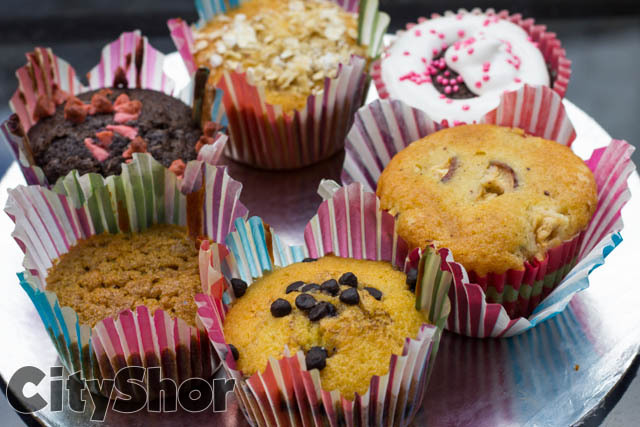 The 1st brand that will be showcasing at Shor Bazaar 3.0 is - Muffins'n'More !! 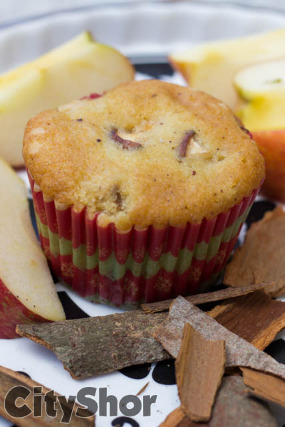 We walked into this place and were instantly taken by an oh-so-divine aroma of freshly baked homemade muffins! 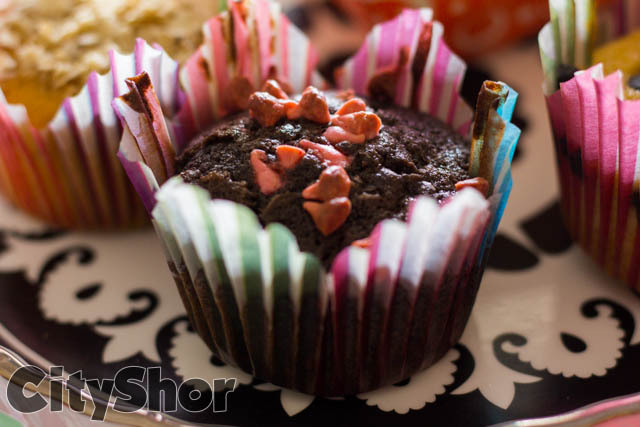 Bringing to you some unconventional options for Diwali gifting this year, Shor Bazaar 3.0 will focus on home bakers, chocolate bouquets, gift boxes etc. Trust us when we say the menu at Muffins 'n' More really spoils you for choice with the variety of options they have to offer! 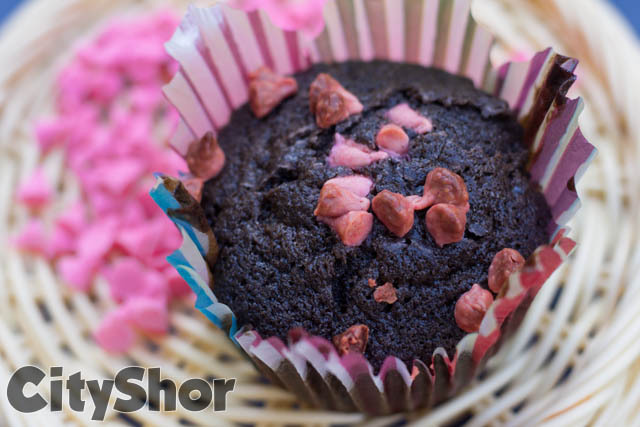 We couldn’t resist ourselves and had to tuck into one of those divine smelling chocolate muffins. 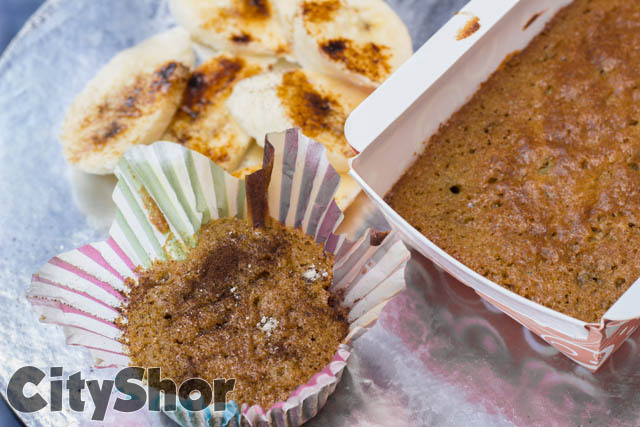 Dessert heaven, anyone? 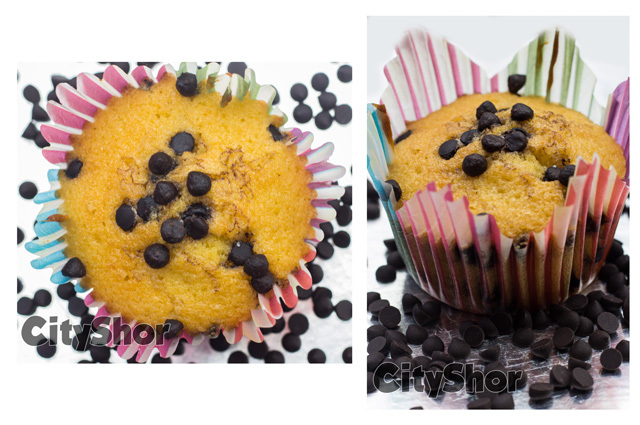 Flavours from Tangy blueberry to Devil's red velvet, you wont be able to stop at one. 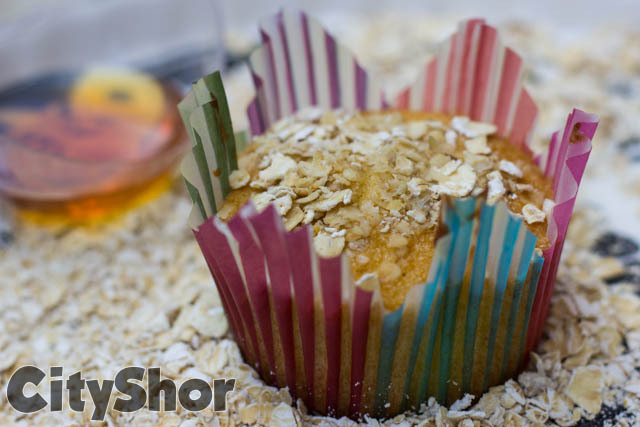 Drop by Shor Bazaar 3.0 to grab these muffins before they sell out. 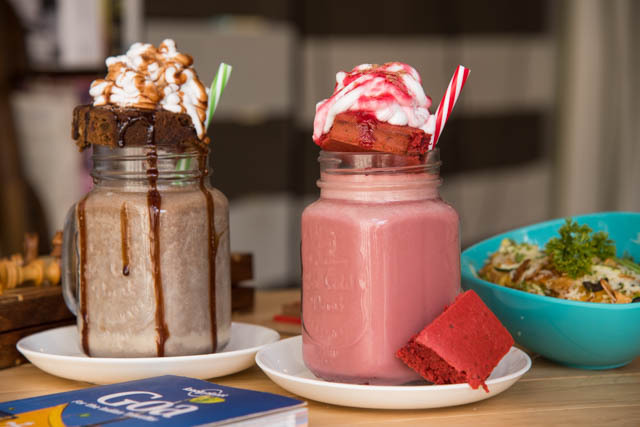 Yummy Freakshakes & special maggi @ Memory Garden Cafe! 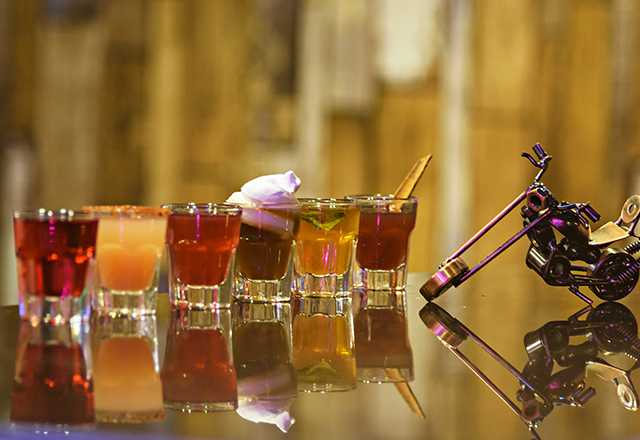 Cutting Cocktails-A Quirky Range of Mini Drinks at Hop-In! 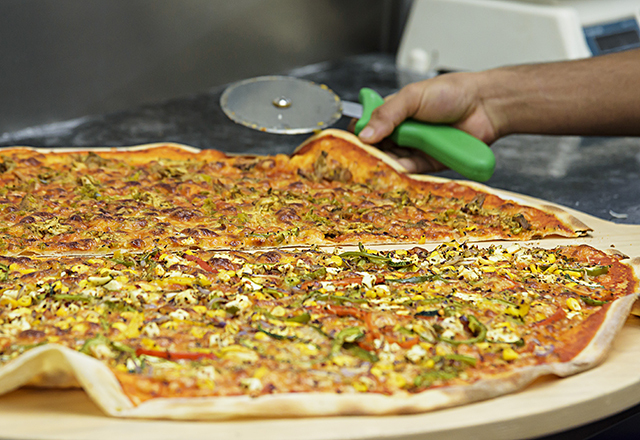 First Time in Pune, 28 Inch Monster Pizza at Baked & Wired!